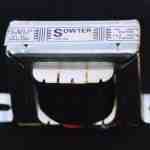 Sowter replacement for B11148. Pro Audio Size K. Package options. 1290 Teletronix LA-2A Original 15K/600 Line op. Ratio 5:1. 15k/600 ohms output transformer for driving balanced line from ac coupled cathode follower or SRPP circuit. Total dc resistance ref secondary 31 ohms. Colour coded leads and threaded grommet mounting. Max output level +30 dBu. 30% Mumetal core for exceptional bandwidth and dynamic range. Similar to UTC A24 and Triad HS-50 (in overall 5:1 configuration) but with improved bandwidth. 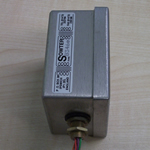 Suitable for Drip Electronics Opto 4 and 5 PCB. Also suitable for UE-100 Output. This transformer is very similar to type 1010 and is essentially a size and cost reduced version achieved by using a smaller lamiination size and a smaller proportion of Mumetal laminations. The can size is also smaller and less expensive. The performance is unaffected except at very high level low frequencies where the THD measures somewhat higher. 1010 Teletronix LA-2A Original 15K/600 Line op. Ratio 5:1. 15k/600 ohms output transformer for driving balanced line from ac coupled cathode follower or SRPP circuit. Total dc resistance ref secondary 30 ohms. Colour coded leads (Type 1010A) or PCB pins (Type 1010B). Size A. Max output level +30 dBu. 50% Mumetal core for exceptional bandwidth and dynamic range. Similar to UTC A24 and Triad HS-50 (in overall 5:1 configuration) but with improved bandwidth. Fits Drip Electronics OPTO 4 PCB. 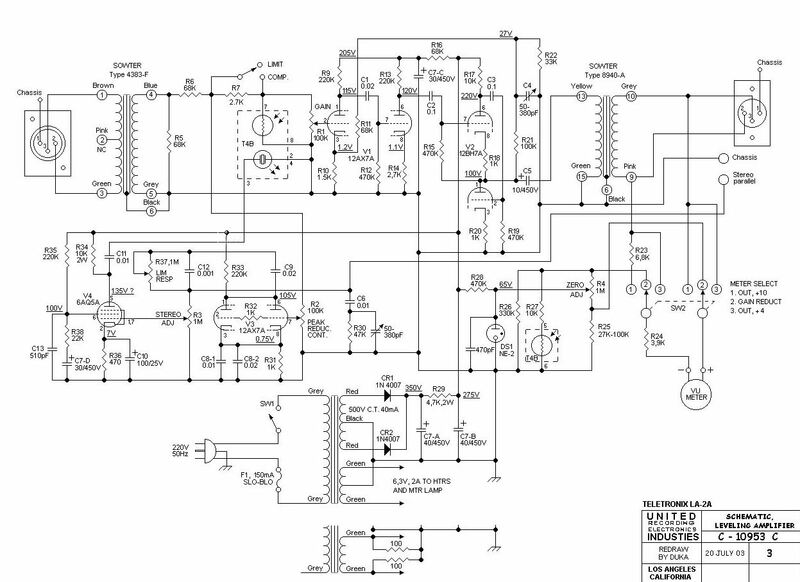 Pro Audio Size K.
600 ohm to 50K input transformer ratio 1:9.1 Bandwidth 5Hz to 30 kHz. Similar to UTC A10. 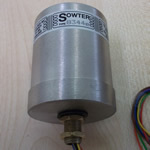 Mumetal can with side entry colour coded leads Threaded Grommet (Type 1449E) or PCB pins (Type 1449C). Suitable for Drip Electronics Opto 4, Opto 5 and UA 175b PCBs. 0295 Teletronix LA-2A Mains WW Primary. Power transformer for Teletronix LA-2A Compressor. 0208 Teletronix LA-2A Mains EU Primary. 8940 Teletronix Drip Opto 4 LA-2A 5K/600 Line op. Ratio 3:1. 5k/600 ohms output transformer for driving balanced line from ac coupled cathode follower or SRPP circuit. Total dc resistance ref secondary 17 ohms. Colour coded leads (Type 8940A) or PCB pins (Type 8940B). Size A. Max output level +29 dBu. 50% Mumetal core for exceptional bandwidth and dynamic range. Suitable for Altec 1566a. Tested with Drip Electronics OPTO4 PCB where it should be used in conjunction with type 4383 input transformer. High performance transformer for repair or reconstruction of the RCA BA-6A Compressor. Radiometal (50% Nickel) transformer in Mumetal can. Will fit into original 78 x 100 mm can. Impedance ratio 10k CTK/10k. Colour coded leads. High performance configurable transformer for repair or reconstruction of the RCA BA-6A Compressor. Ratio 600/150 CT: 10K. Max input level (600 ohm configuration) +16 dBu. Colour coded leads. Replacement output transformer for RCA BA-6A limiting amplifier. Push-Pull 6V6 8000 ohms to 600 ohms. Full geometric balancing. 10 separate winding sections for excellent bandwidth and transient response. Size "K" fully shrouded construction. Colour coded leads. High performance transformer for repair or reconstruction of the RCA 86-AL or 86-A Compressor. 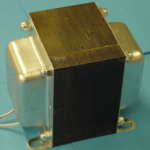 Radiometal (50% Nickel) transformer in Mumetal can. Will fit into original 78 x 100 mm can. 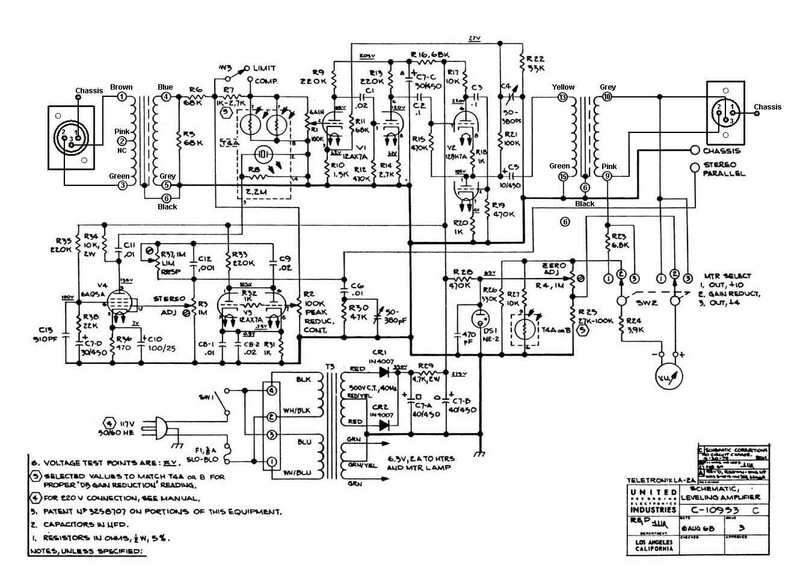 Impedance ratio 10k+10k/20k. Colour coded leads. Ratio 1:1.58 200/500 Ohms. 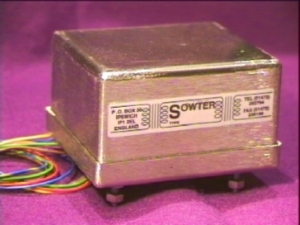 Sowter designed transformer non configurable replacement for the original UTC O-12 transformer. Max level +14 dBu at 50 Hz. Internal electrostatic shield to ensure good comon mode noise rejection. Mumetal can 34 mm diameter with colour coded leads and threaded mounting boss.